I try to eat chia almost every day, whether it's in my smoothie, or in a pudding. 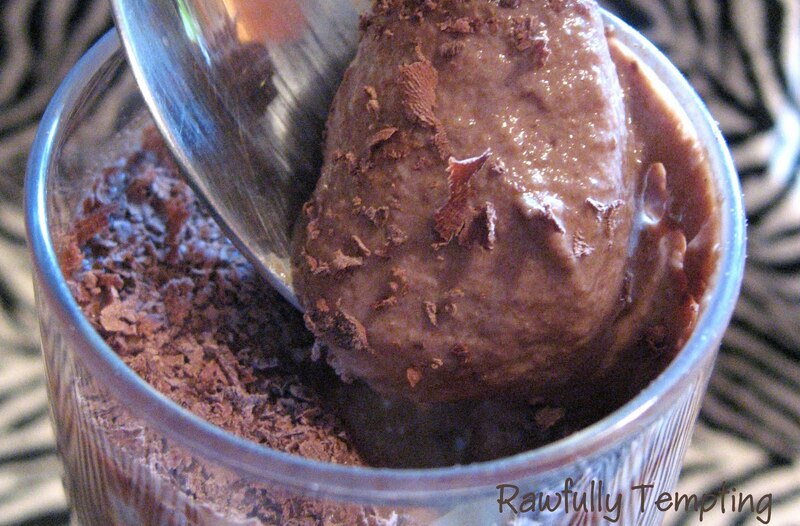 This dessert is creamy, thick, rich and satisfying, and super healthy. Read more about the benefits of chia seeds here. Blend nuts, coconut water and coconut meat until creamy. Add nut butter, maple syrup, extract, and blend well. Add chia and sea salt, and blend. Add more water if needed. Will thicken more when cooled, but should be pretty thick at this point. If not, add more ground chia. Add, cacao powder, nibs and a little more sweetener if needed. (Cacao will make it a bit bitter). Pour mixture into parfait glasses or jars. Garnish with sprinkle of chopped nuts, coconut, and/or grated cacao nibs. Chill for at least 30 min, and serve. *Mention Rawfully Tempting and Medicine Flower will send you a special sample bonus with your order.